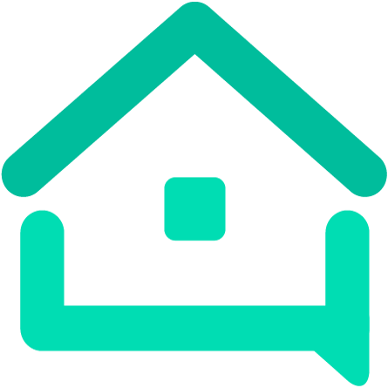 YourWelcome Tablet - Tools - We are your AirBnB hosts forum! Is anyone using the YourWelcome Tablet? What has been your experience with it? Does it result in additional profit through upselling services? What sort of reviews does it have online? I looked it up and cannot see the payback being enough to make it worth it to me. It is $300 a year and the only upsell I have is late checkout, which I do already and do not need to pay them to do. Nice idea but not for this host. Is anyone using the YourWelcome Tablet? For one short moment I had a vision of a medicinal tablet that keeps guests totally in line, makes everything run smoothly and guarantees an all 5 star review.